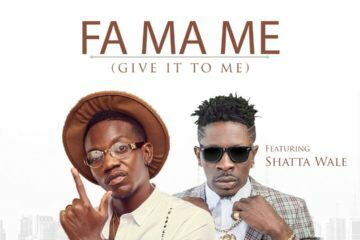 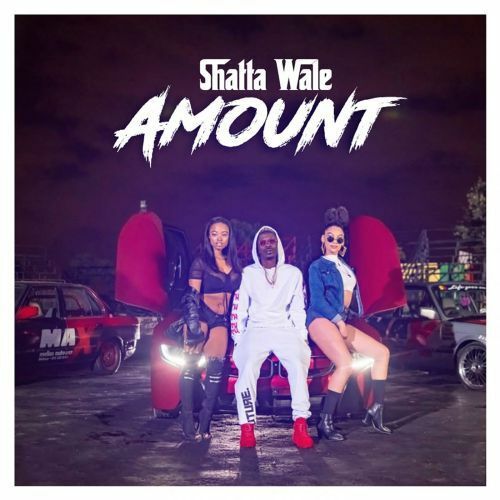 Ghanaian dancehall act Shatta Wale presents a brand new single and video titled “Amount”. 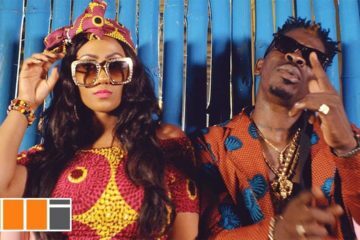 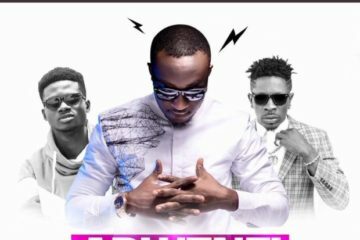 The song was produced by MOG Beatz, and the video was directed by Sesan. 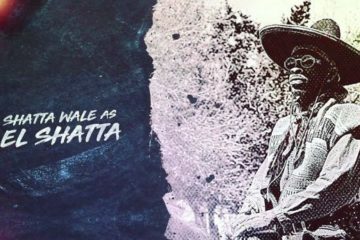 Peep the visuals, and check out the tune below!